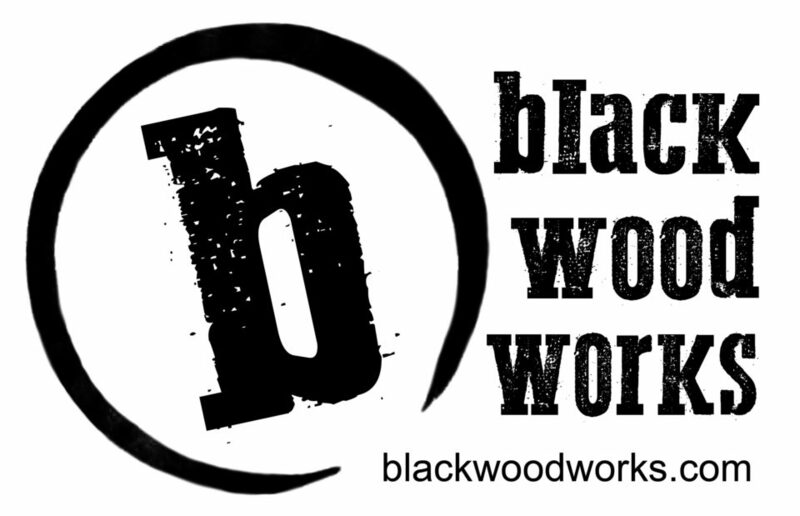 Black Woodworks is a family-owned, second generation woodworking company located in Columbus, Wisconsin. Our shop is located on the Black Family Farm in northeastern Dane County, which has been home for our family since 1861, and we’ve been in business here in building and woodworking since 1968. We are always working to provide truly creative furniture and cabinetry designs, meticulous craftsmanship and finishing, and completely flexible and positive client relationships.